This will save you the time waiting for these awesome products! Please check the links below to learn if Mardel sells our products in your area! Save time & energy by ordering any of our amazing products on Amazon. Same product, same amazing results! 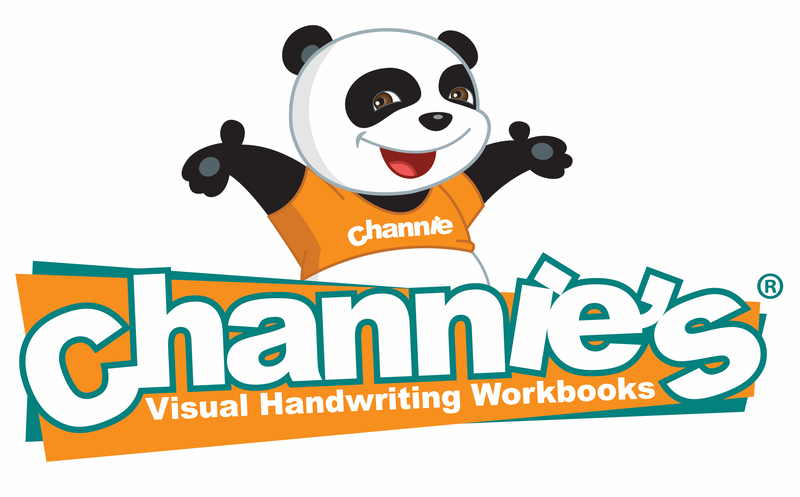 You can also order Channie’s Handwriting & Math Pads from Walmart.com or pick up at any of the locations near you!